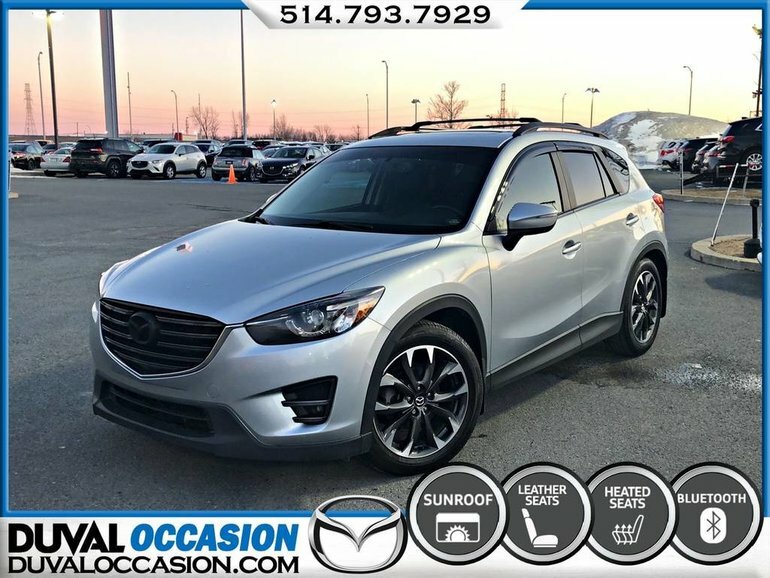 26 people recently viewed this vehicle. 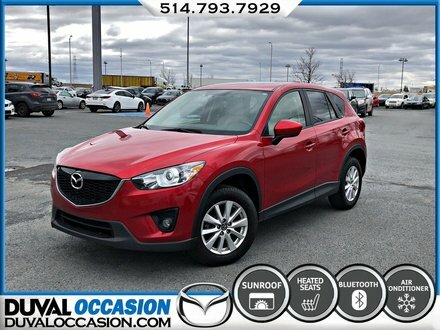 CLIMATISATION DUAL ZONES,CUIR, AWD, SIEGE ELECTRIQUE, SIÈGES CHAUFFANTS, NAVIGATION, RÉGULATEUR DE VITESSE, UN SEUL PROPRIÉTAIRE, JAMAIS ACCIDENTÉ. 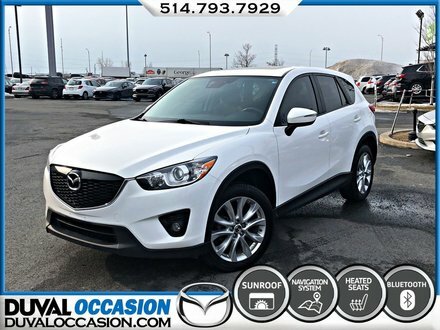 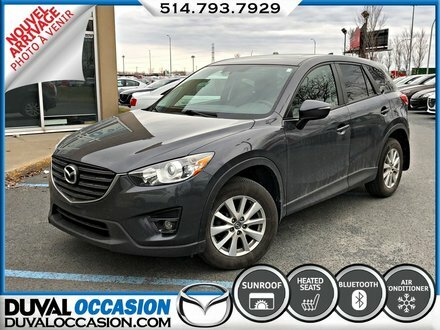 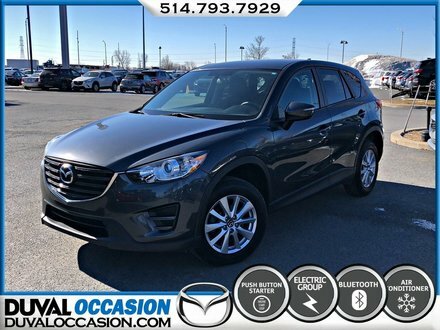 Interested by the 2016 Mazda CX-5 GT + AWD + NAVI + CUIR + TOIT OUVRANT ?